Open to members & non-members. Sign up by February 18 for early bird pricing. 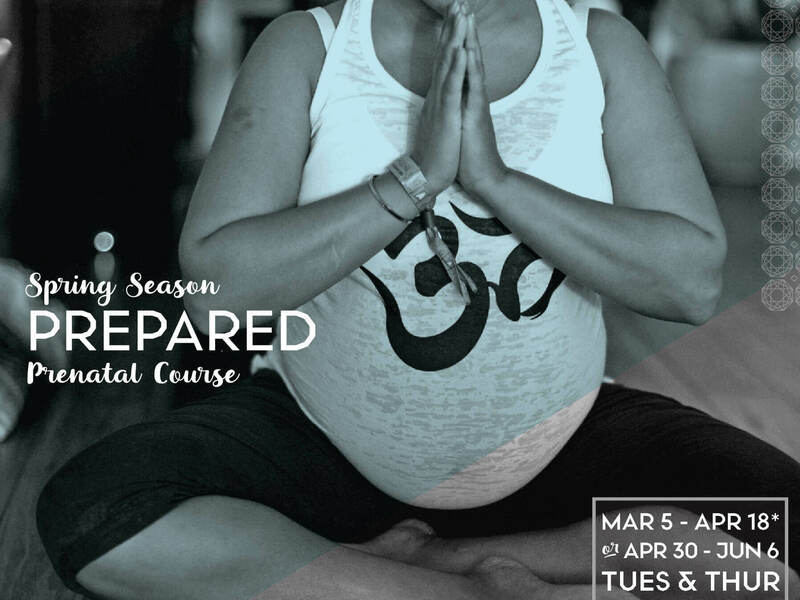 The PREPARED Childbirth Course was founded by Yogi, Mother, and Registered Nurse, Jill Birt, Prior to stepping full time in to teaching yoga, Jill worked as a labor and delivery nurse in Austin, TX for 15 years. She believes the mind, body, and spirit connection is a vital component to support your whole self through pregnancy, labor, delivery, and motherhood.